We are renowned manufacturer, supplier and exporter of all kind of Earth Moving Seal Kit, Hydraulic Seal Kit, Hydraulic Repair Seal Kit & Heavy Earth Moving Machinery Seal Kit as per specification and drawing. We are supplying all these products to our customers to their great satisfaction since 1992. We are also renowned in this field for our quality products and schedule delivery. 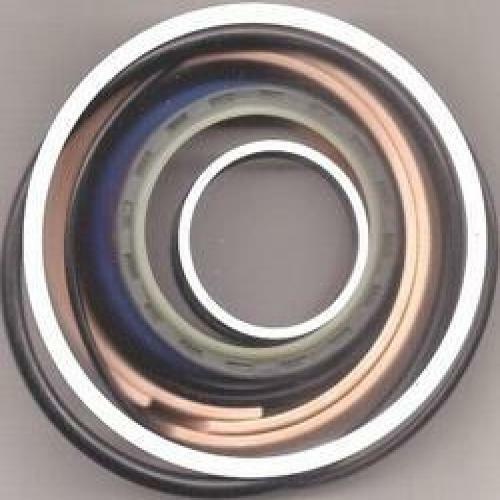 Looking for Seal Kit Manufacturer Company in Howrah, Kolkata, India? 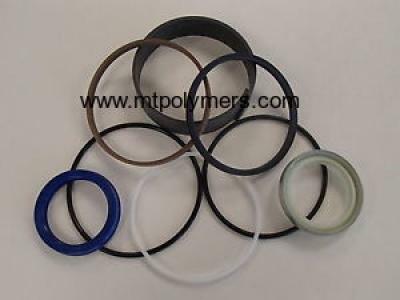 Machino Techno Polymers is a renowned manufacturer & Supplier of all kind of Seal Kit. 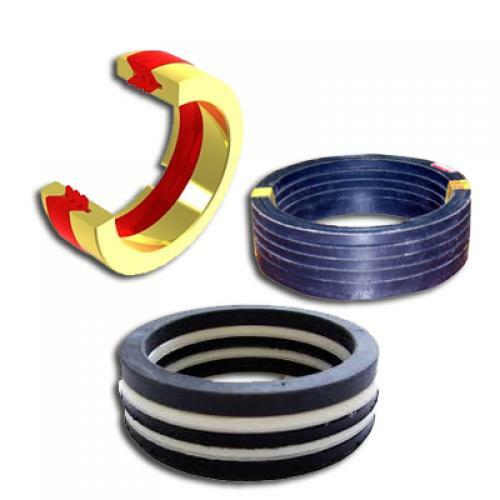 We are the manufacturer of various types of seal kit like Hydraulic Seal Kit, Hydraulic Repair Seal Kit, Polyethylene Seal Kit, Earth Moving Seal Kit & Heavy Earth Moving Machinery Seal Kit for our client as per specification and drawing. 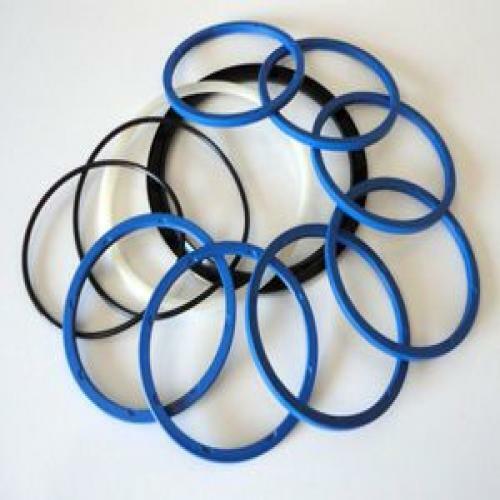 The seal kit is a relatively soft, non-metallic ring, captured in a groove or fixed in a combination of rings, forming a seal assembly, to block or separate fluid in reciprocating motion applications. 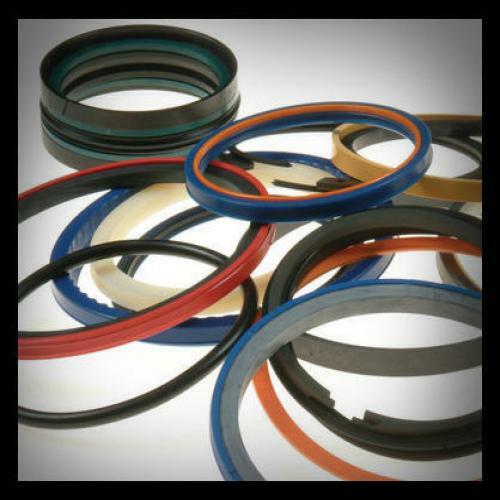 Hydraulic seals are vital in machinery. Their use is critical in providing a way for fluid power to be converted to linear motion. 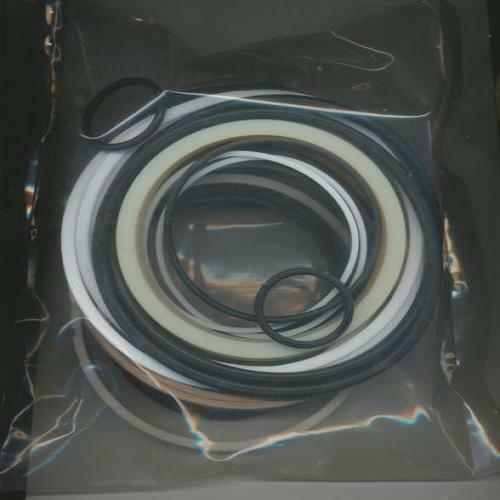 Hydraulic Seal Kit: Hydraulic Seal Kit is constructed from a wide range of materials such as polyurethane, rubber or PTFE etc. 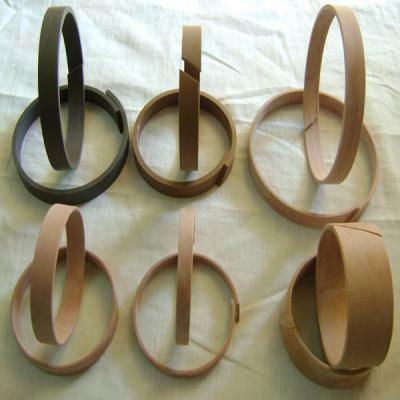 These seals are widely used in the paper and textile industries. 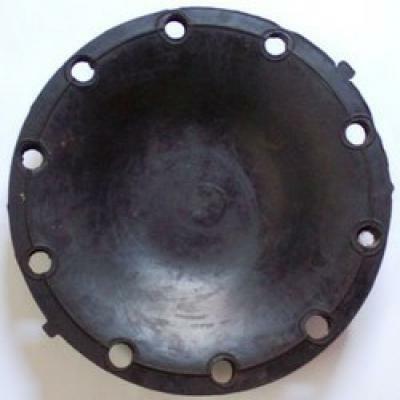 Earth Moving Seal Kit: Earth Moving Seal Kit is mainly used in earth moving equipment like Excavators. 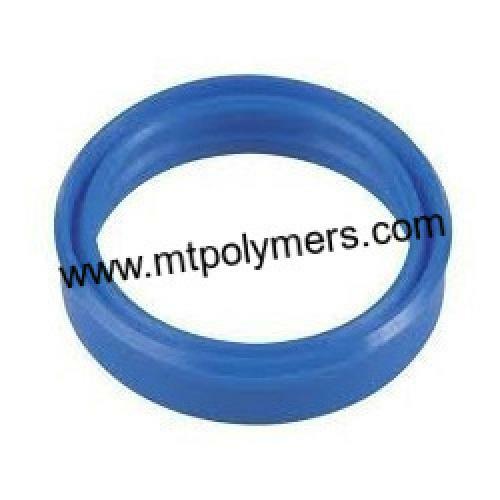 Polyethylene Seal Kit: We are a manufacturer and supplier of different size of Polyethylene Seal Kit. 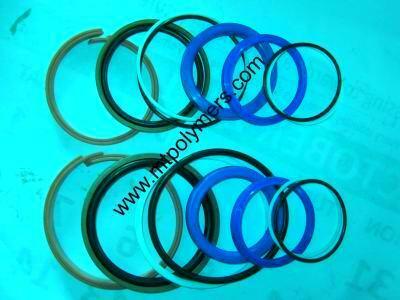 These seal kits are highly used Pharmaceutical, Agriculture, Automobile and much more industry. 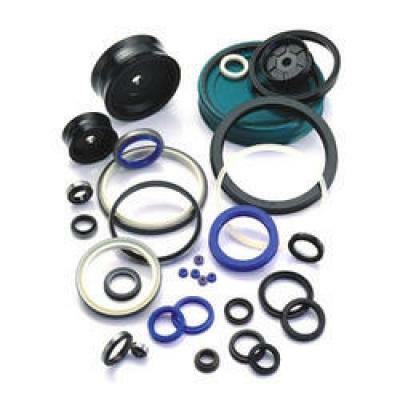 JCB Seal Kit: we manufactured from top quality components these products are acclaimed for their optimum quality and reliability. 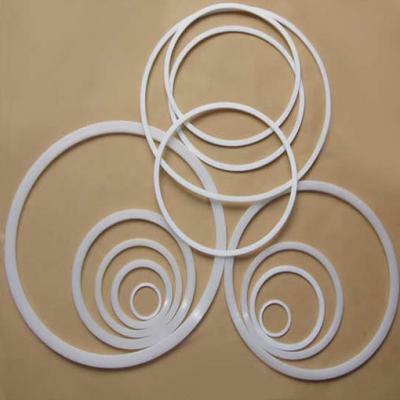 Seal sit manufacturer using ingredient is NBR, HNBR to FKM and TPU through to PA-based materials and PTFE. 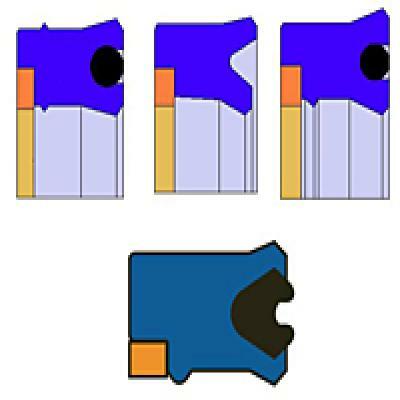 A wide range of available solutions can cover temperatures from -200°C to 260°C at a maximum speed of 1m/s. 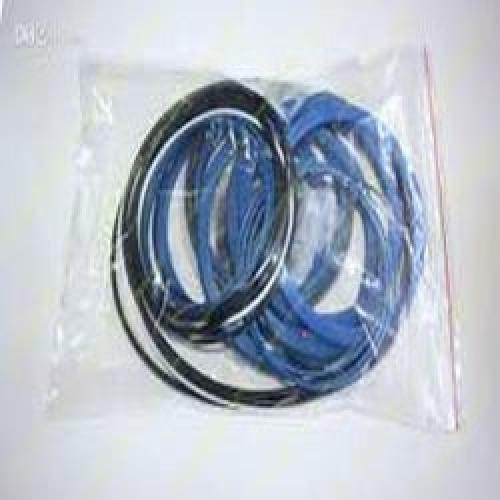 Our manufacturer all seal kit is highly demanded in the market. 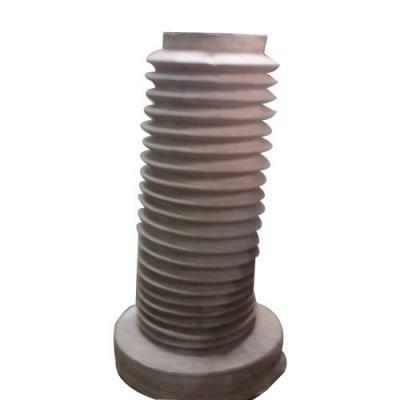 We are manufacturer and supplier our all product as per our client specifications. We provide all products are market leading price. Komatsu cylinder seal kits is highly appreciated for their supreme quality and extensively used in the friction-producing areas. Further, Komatsu Cylinder Seal Kits is offer by us in various sizes, various qualities and specifications. 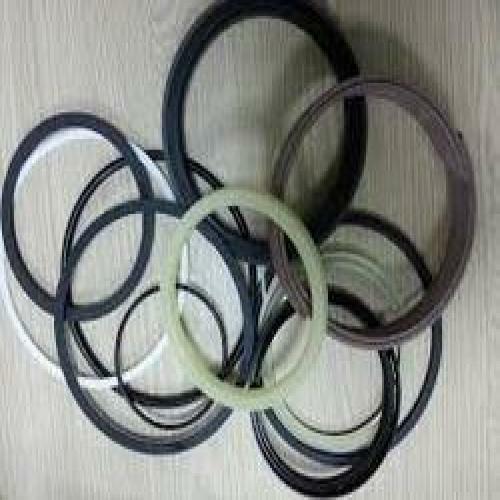 Machino Techno Polymers is a Hydraulic seal kit manufacturers in India. 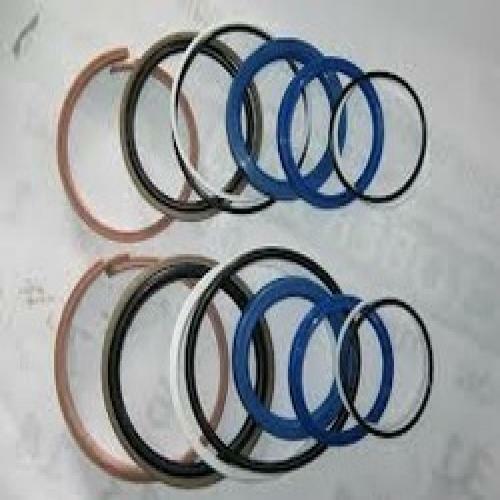 We manufacturer Hydraulic seal kit as per client specification. 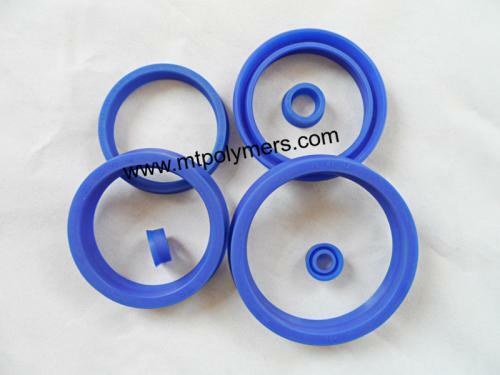 Machino Techno Polymers is a PTFE Backup Ring manufacturer in India. 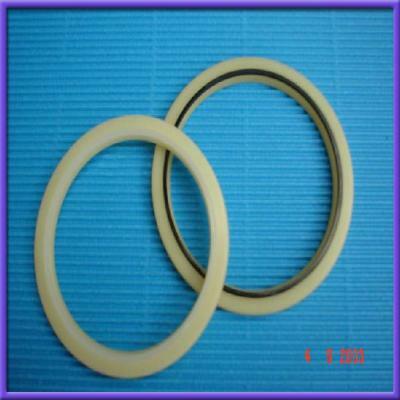 We manufacturer PTFE Backup Ring as per client specification. 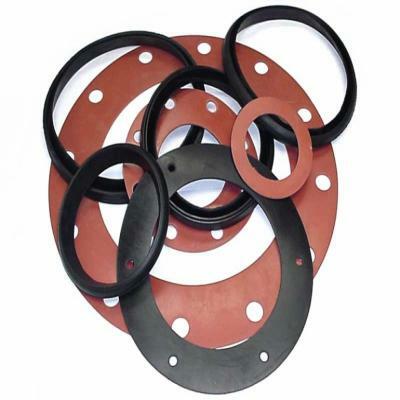 Seal Kit for Hydraulic Cylinder, We are a quality manufacturer of wide range of Seal Kit. Hydraulic Cylinder is ideally used for quality Seal Kit applications. 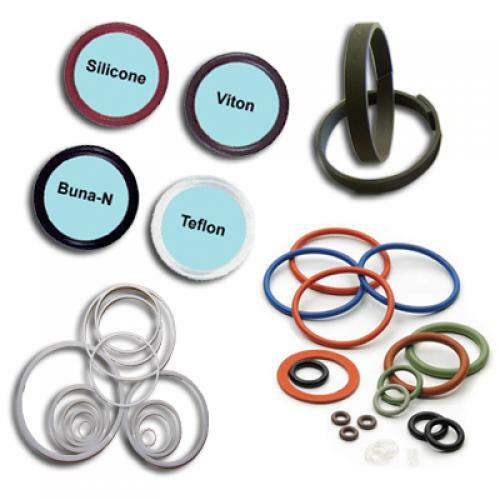 We are highly engrossed in providing a wide range of Hydraulic Cylinder Seal Kit. 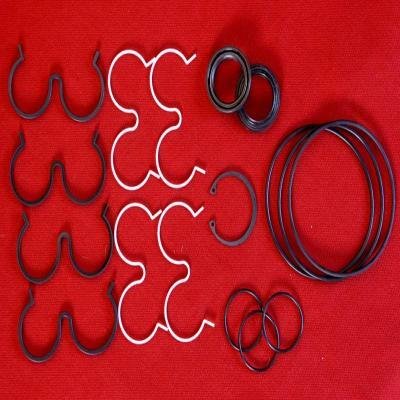 This Seal Kit used for the various type heavy mechanical devices. 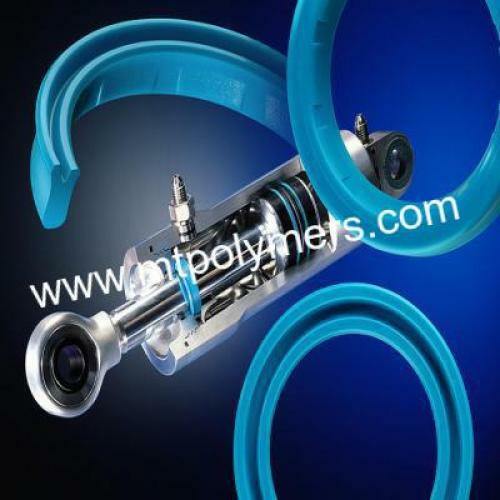 Machino Techno Polymers is a big name as a manufacturer and supplier of Seal Kit for Hydraulic Cylinder. 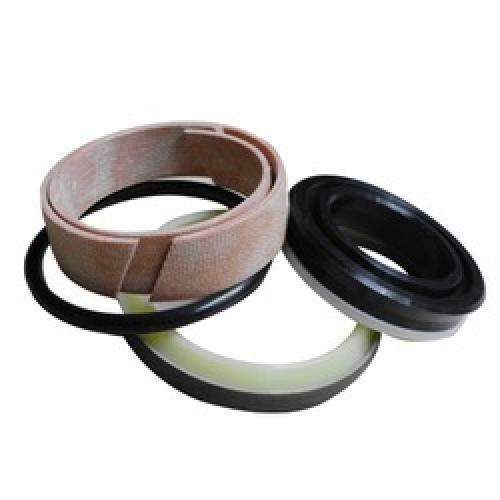 We are a manufacturer of high-quality Seal Kit like Hydraulic Cylinder Seal Kit, JCB Seal Kit, Hitachi Excavator Seal Kits, Komatsu Seal Kits, Komatsu Cylinder Seal Kits, etc. 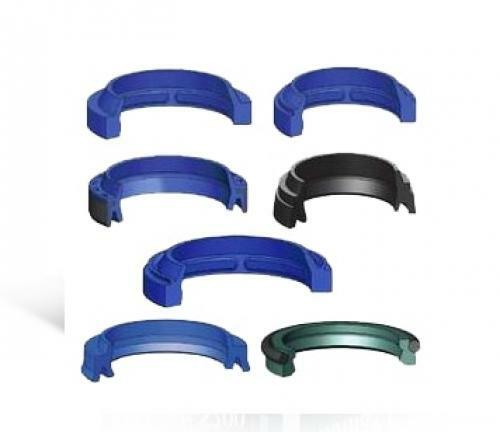 Hydraulic Cylinder Seal Kit is Available in different sizes and colours, this Seal Kit is known for their long lasting life. 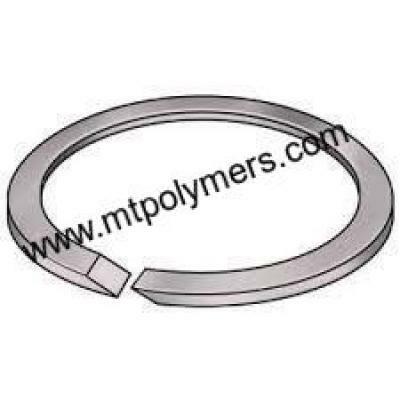 Machino Techno Polymers, we have used the latest technology and international quality material which serve you long life without any interruption. 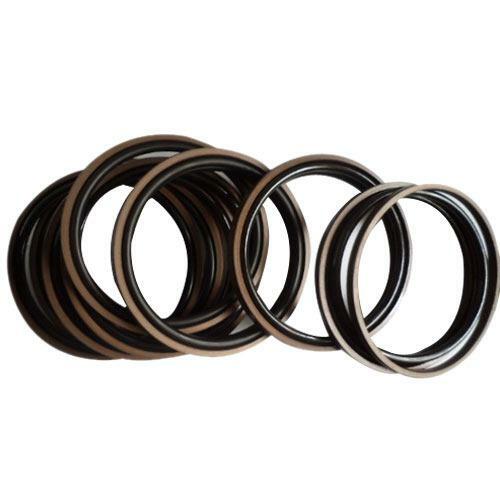 Hydraulic Cylinder Seal Kit manufacturer using material is (PU, PTFE, Mild steel and Rubber) etc, this using materials give, our manufacturer seal kit high durable quality and perfect Features. 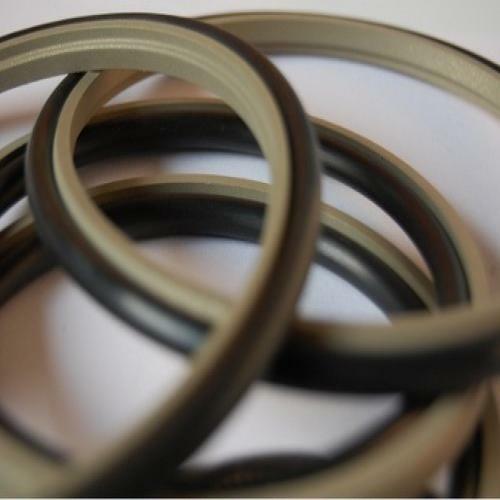 Our manufacturers Hydraulic Cylinder Seal Kit are Available in all different sizes and colours, as per customers’ specifications. This Seal Kit is known for their long lasting life. 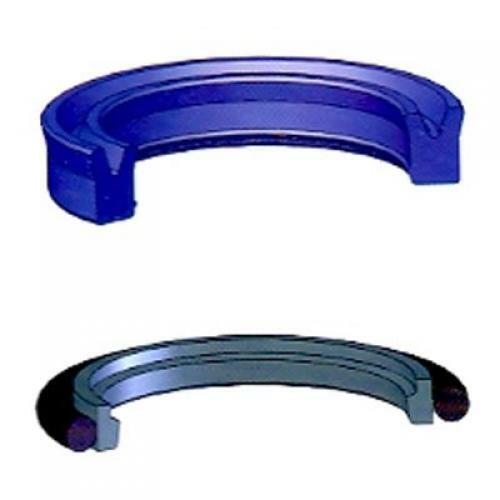 Seal Kit is highly manufacturing and designing by our professional in our own company. There were many manufactured that promises you that their product is the best quality at the cheap rate. But you should check their product quality on all the parameters. 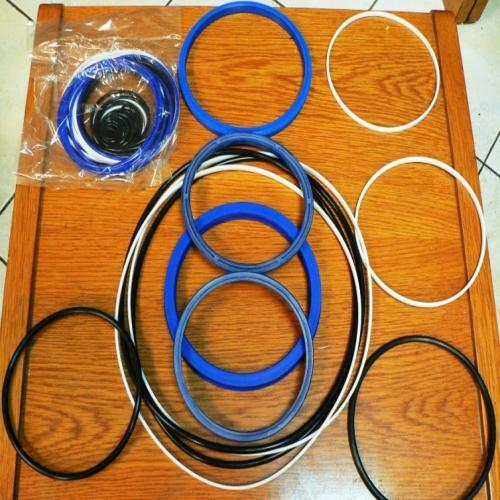 This Seal Kit is also obtainable in a plethora of specifications. 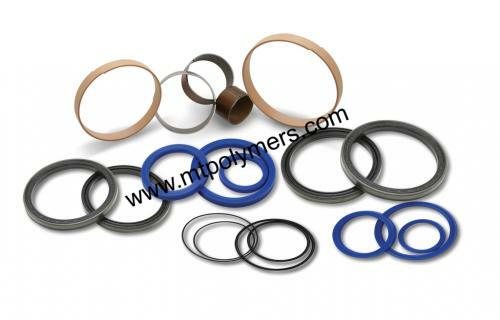 We can manufacture as per the requirements of the clients, these Hydraulic Cylinder Seal Kit are available in diverse diameters and also in broad sizes. Our range is durable, sturdy as well as relaxed to install and it needs low maintenance. 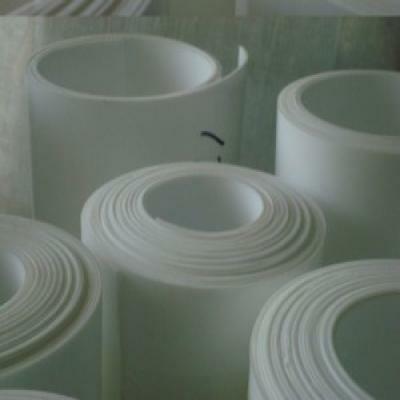 Machino Techno Polymers ready to take order no matter how large is it, We deliver our order on time with client drawing and specification. Copyright © 2016-2017 by Machino Techno Polymers. All Rights Reserved.